Dalasi Owusu has over 10 years of experiences in home healthcare services and a strong medical background. Her experience through various Home Care Centers has equipped her with the skills needed to provide quality Home Care Services. She is recognized by her peers and those she cared for not only by her skills in daily duties but by her compassion and ever positive bed side manner. 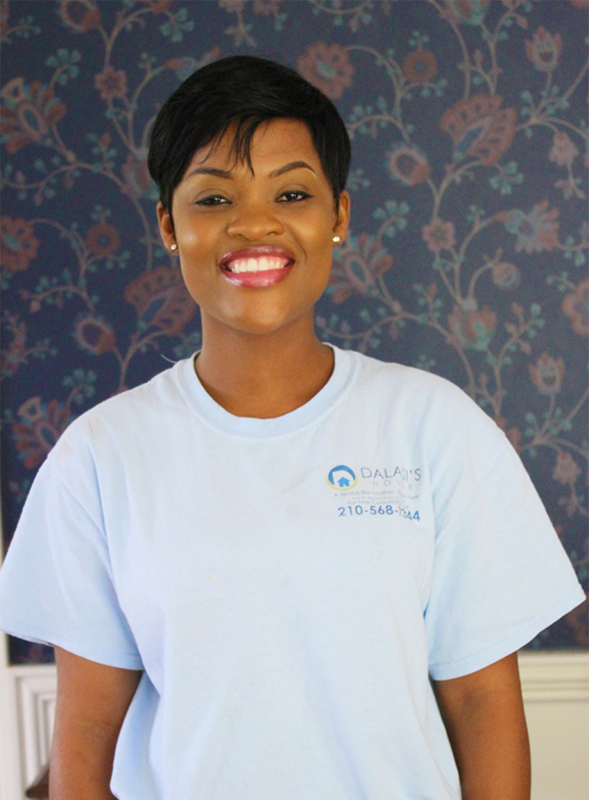 Dalasi has a passion for one on one patient care, treating each client as an individual. Apart from Home Care Services, Dalasi also has had experience in working with children with Autism and adults with special needs. Dalasi’s primary language is English, however bilingual staff members are always available to accommodate those who are more comfortable speaking Spanish. Call now to schedule an appointment, we look forward to hearing from you!